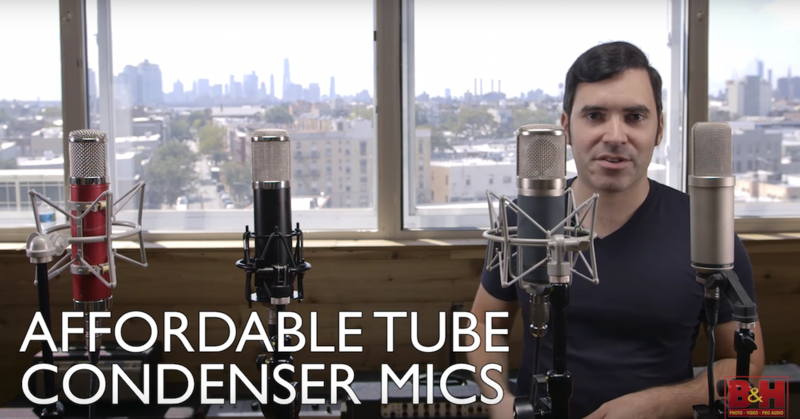 Are searching for a new versatile tube mike that sounds great and won’t break your bank account? 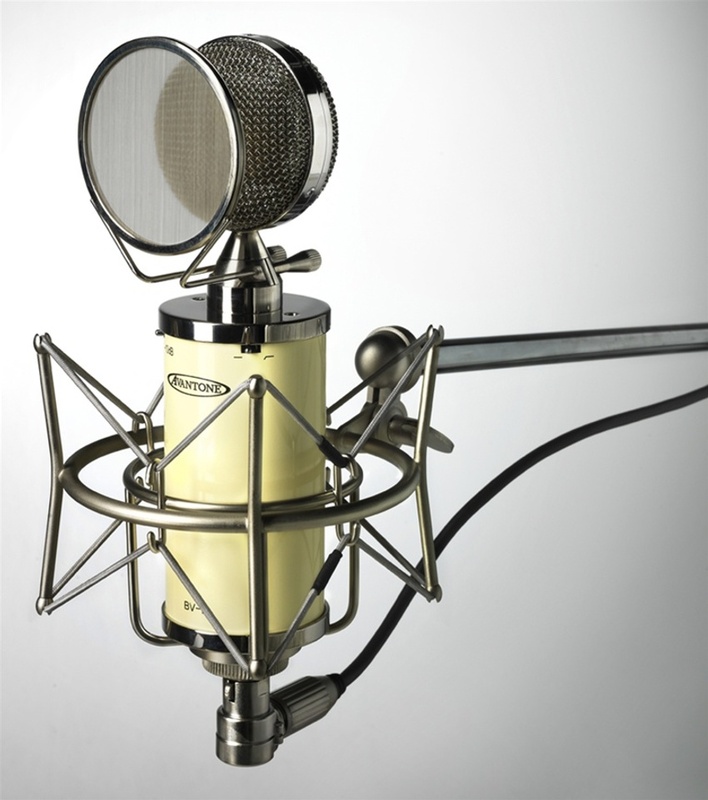 You may want to check out the BV-1 Tube Condenser Microphone from Avantone. Wow! The carrying case looks and feels phenomenal. Just having it around the studio is really nice. 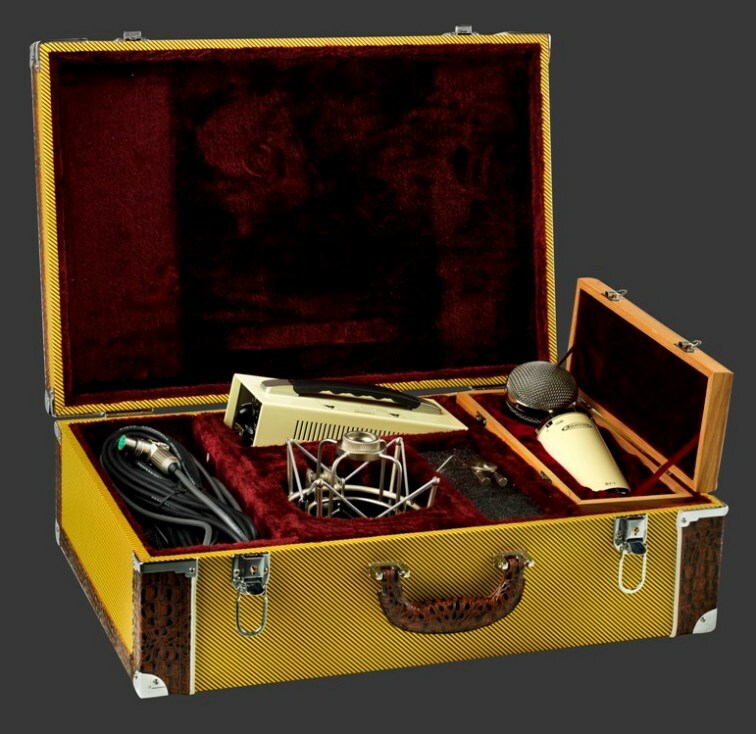 The plush interior of the case is compartmentalized, with spaces for an included retro-style shockmount, power supply, chrome pop filter, cabling, and of course the microphone itself. All of the components fit snugly, meaning no shifting during transport. Yet the case (pictured left) is also soft enough to provide a good deal of cushioning. This could be very important should you choose to use the mike outside of the studio. The microphone comes with a very sturdy Gotham multicore cable, featuring Switchcraft connectors. The power supply allows you to choose between 9 different polar patterns, ranging from omni, through cardioid, and to figure-8, all by means of a very solid radial switch. On to the good stuff: the mike itself. 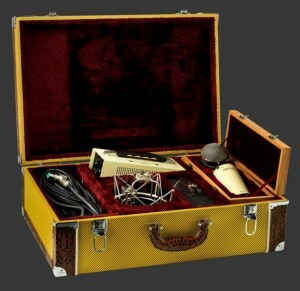 The microphone is housed in its own wooden and very padded box, which sits inside the large carrying case. Opening this wooden box almost feels like peering into the past. As you glimpse the retro-looking mike with chrome accents sitting inside a luxurious red velvet-like home, you can’t help but imagine opening one of these up in the 40s or 50s. Removing the mike, it is very heavy to the touch and boasts of robust structure and very solid construction. The body of the microphone features a 10dB pad switch, as well as an 80Hz high-pass filter switch. On the inside, the BV-1 houses a Russian 6072A tube, and a cinemag output transformer. But while a great looking piece of gear is nice, how does it sound?! If I had to characterize the Avantone BV-1 in one sentence, I’m not sure I would be able to. The microphone is so versatile, presents the user with so many options, and it sounds downright amazing. But that doesn’t quite convey the magic this mike can offer. Beginning in cardioid mode, the sound is warm and round, but with a modern zing. Lows and mids are present, not overpowering, but very well balanced. The highs are a tad bright in some circumstances, but never harsh and always smooth. Using proximity effect, you can achieve some wonderful voice-over sounds with a very hefty bottom end, yet clear and airy top. Backing away from the mike, the sound gets a bit thinner, but can sit wonderfully in a pop-style mix. It has the natural ability to poke through a busy mix at the right frequencies, yet still sound real without any EQ. As you move toward narrow cardioid and figure-8 patterns, the low end drops a slight bit, but most interestingly, the character of the mids changes. It’s not necessarily richer or thinner, but different. Moving toward wide cardioid and omni, the sound really thickens up, and the brighter highs from previous patterns are tamed. On full omni, the microphone is as smooth as butter, airy yet not sibilant, and extremely pleasing to the ear. This sound would be difficult to fit in a busy mix, however on solo instruments, voices, or whatever you want to really have a big sound, the omni setting works wonders. 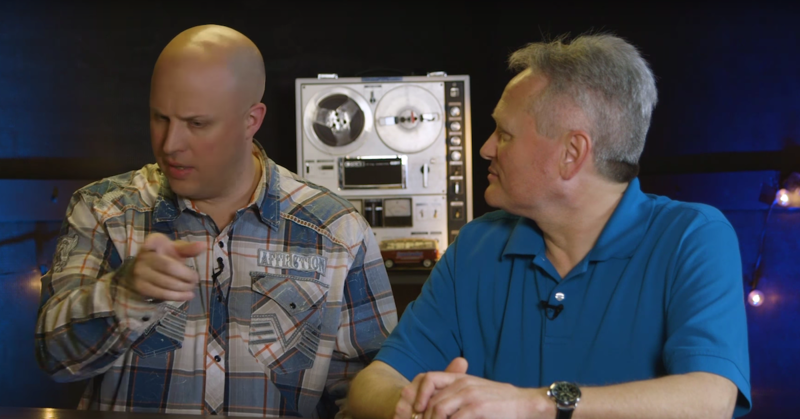 I’ve had the opportunity to use the microphone on a variety of sources, including solo voice, acoustic guitar, drum room mike, and solo piano. It excels in all areas. And! The variety of achievable tonalities makes this microphone a true workhorse. Now that I own one, I’m looking at buying a second to have the option of a stereo pair! Listing at $999, it’s one of the few microphone on the market that is this capable. The only downside I have found, is that the included pop filter resonates even when firmly attached to the mike. This translates into audible tones being picked up and recorded. Just use an external pop filter and you can easily avoid this issue. After testing this microphone out, I am certain the Avantone BV-1 can provide a great sound in nearly every application. 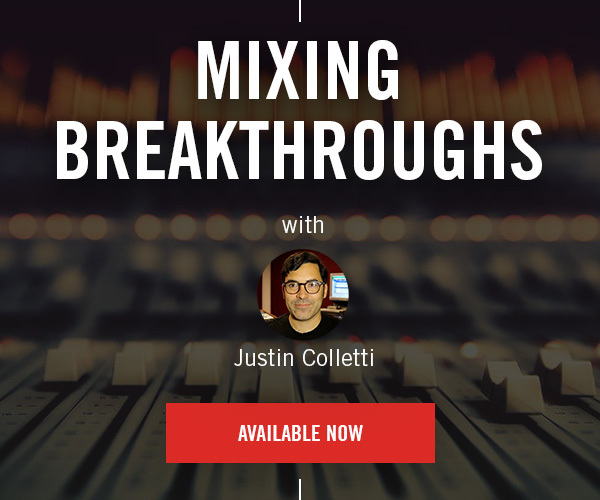 The tonal varieties you can achieve make this truly a unique and versatile tool in the studio. Have you used an Avantone BV-1 before? How do you like it? Internationally awarded and recognized, Charles Szczepanek has enjoyed performing for diverse audiences as well as engineering and producing for many highly-respected artists across multiple genres. Hailed a ‘Whiz’ and ‘Genius’ by some, Charles has collaborated with Grammy Award winners. 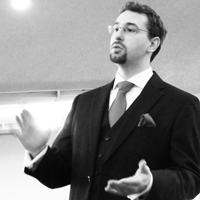 Additional personal achievements include: multiple international prizes for piano performance, recognition by Steinway for ‘Outstanding Piano Performance’, as well as awards in music composition, ensemble direction, and vocal performance.